Sandy was returned to Australia in 1918 — the only one to come home of the 6,100 horses sent to Gallipoli. 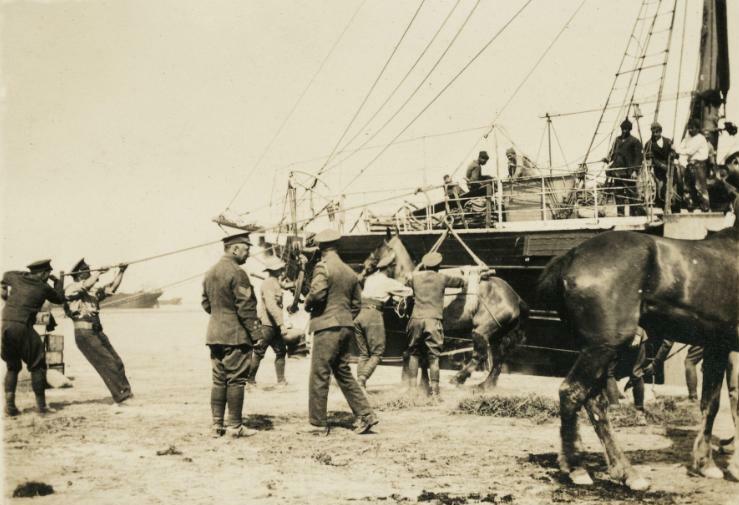 This entry was posted in Animals, Australia and tagged "War Horse", Gallipoli, horses by World War One Historical Assn. Bookmark the permalink.